Master Spas' Michael Phelps Legend Series is master crafted to achieve enhanced, innovative therapy and high tech advancements in construction, performance, insulation, filtration and heating systems. 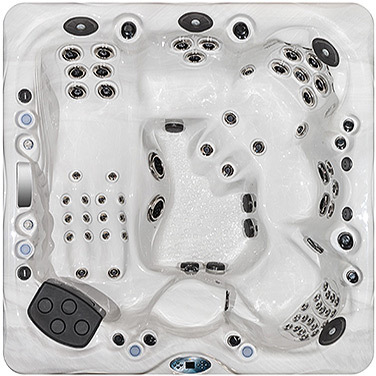 Choose from three premium hot tub models which seat from two to eight people. One glance and you'll see why these hot tubs shatter the mold. Custom designed crystal-like jets, custom backlit air controls and valves, and stainless steel accents give the Michael Phelps Legend Series spas a sophisticated and contemporary feel. Beautiful, graceful lines, breath taking lighting and soothing water features make Michael Phelps Legend Series a work of art. 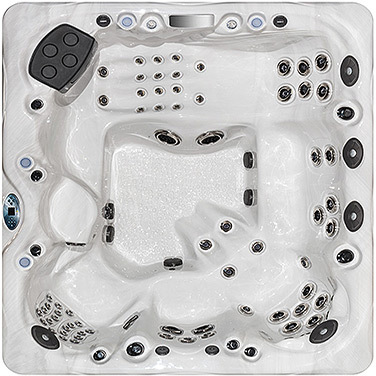 Master Spas flagship line of premium hot tubs is also a stunning work of technology. 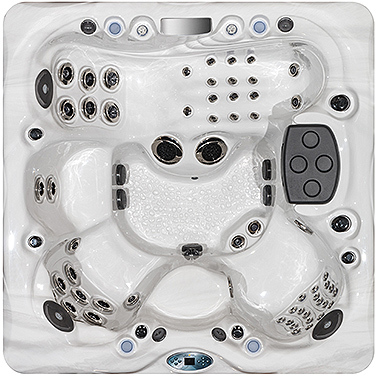 The color display control panel lets you easily manage every function of the hot tub. Using the available smart phone or tablet app, you can make sure your spa is always ready no matter where you are.